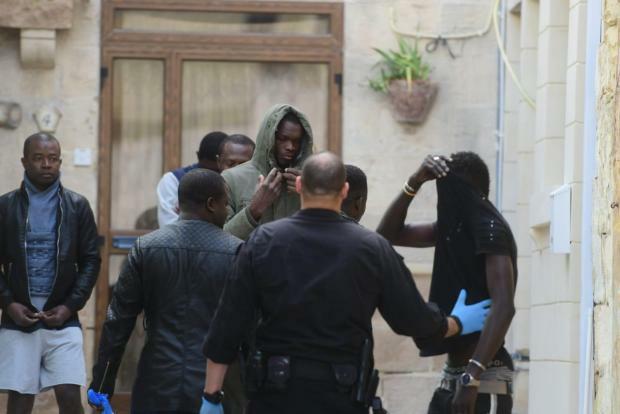 Some 50 migrants were evicted by the police on Sunday from a small apartment block in Qormi where they were living in poor conditions. 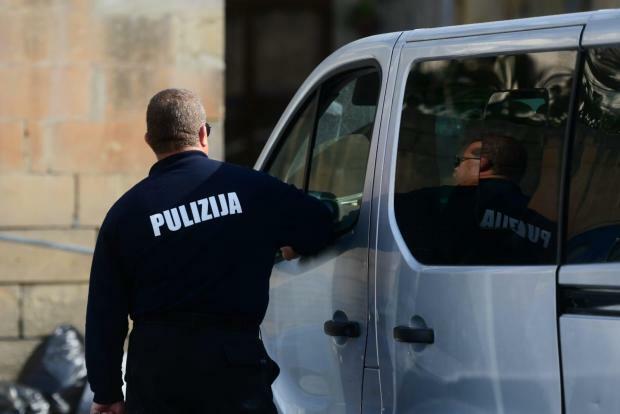 A witness said the migrants were taken away in police vans escorted by several police cars after the raid in Triq il-Wied. 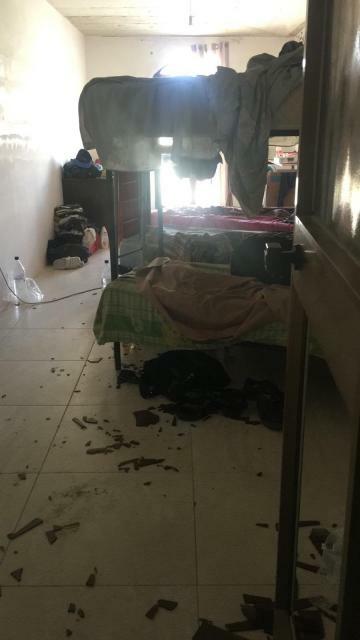 The conditions the migrants were living in were decrepit, with no furniture other than a number of beds, and mattresses laid next to each other. “There is no furniture, just mattresses and their belongings stuffed in suitcases,” one police source said. Two of the migrants were arrested and handcuffed after they tried to escape by jumping into adjoining roofs. The owner has not been identified yet and one of the migrants said he paid €150 a month to stay there. Police sources said they will register the migrants and send them back to Italy because most did not meet the legal requirements to stay. 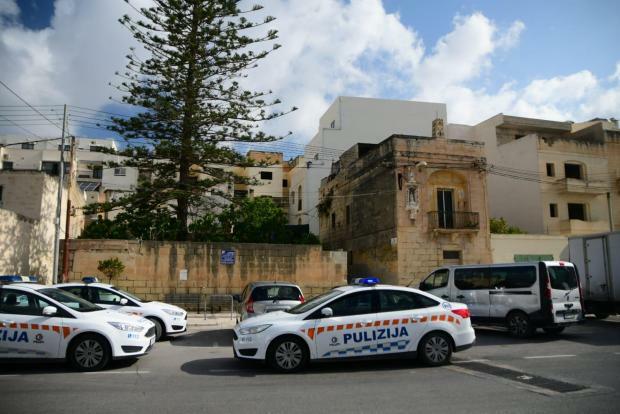 This was the second time that police evicted migrants living in poor conditions on premises in Qormi. In August, Planning Authority enforcement officers and police evicted some 120 migrants were found to be living in inhumane conditions on a farm. Officers had described how the migrants were living in stinking cow stalls, which had been sub-divided into partitions with numerous beds. Open-air 'shower cubicles' were full of green mould, with water seeping into the 'courtyard'.